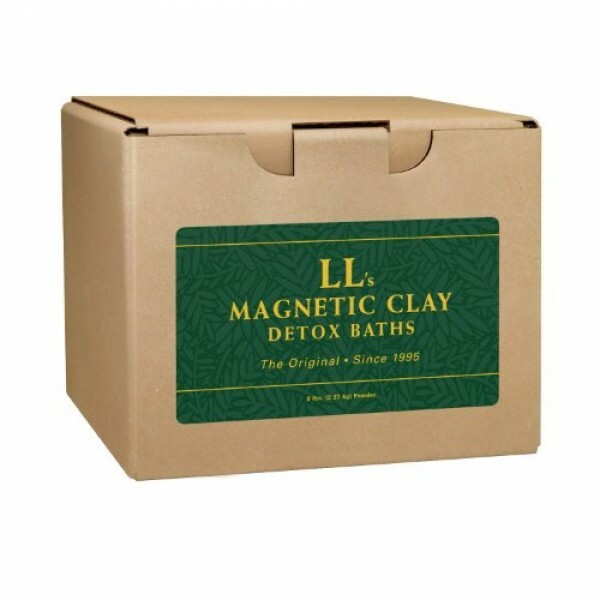 Aluminum Detox Clay Bath assists in eliminating: aluminum, arsenic, lead, mercury, industrial and chemical pollutants, and chemical residues. Sources of Aluminum: aluminum cans and cookware, aluminum foil, Kaopectate, antacids, automotive parts and exhaust, baking powder, beer, American cheese, cigarette filters, color additives, construction materials, dental amalgams, deodorants, tap drinking water, fast food chains in flour and corn breads/chips, medical compounds, milk products, pesticides, toothpaste, tobacco smoke, and more. Symptoms/Diseases related to aluminum toxicity: Rheumatoid Arthritis, AIDS – Autoimmune Disorders, Alzheimer’s, allergies, constipation, memory problems, epilepsy, and heart problems, hyper- activity, kidney diseases, Osteoporosis, Parkinson’s, Schizophrenia, ulcers and more.